When it comes to internet marketing, you have to stay ahead of the game or risk missing out on hot trends and opportunities. A few simple ways to do this is by reading industry news, learning about new technology and following leaders in your niche. A very important trend for 2014 to keep in mind is that having a responsive website is going to be more important than ever. Why is a responsive design important for your business? Mobile devices such as, phones, tablets, iPads, Kindles, etc. are starting to take the place of personal computers more and more. And that means that you have to have a website that is reactive which means no matter what mobile device someone views your site on, the layout shifts to fit the screen appropriately. This is something I kept in mind when I change my theme up last year. I reviewed many but went with the Focus Theme from Studiopress and I love it! Many local business owners are starting to realize the importance of building an online presence and marketing online. It means that there is a huge opportunity here for you to bring local clients on board, but it also creates challenges if you’re an online marketer and not location based. Due to personalized search results, that fact needs to be considered. Most people don’t build flash websites anymore mainly because they don’t covert to mobile devices. Many people still have flash websites but when so many are on mobile devices and are unable to view a flash website the trend is changing more and more to HTML5. The main reason these sites are still around is because people didn’t own equipment that was compatible with HTML5. But thanks to advances in technology, more and more people now have the HTML5 technology. In other words, this means that flash is going by the wayside. HTML5 is like flash, because it can do the same things, but it’s actually better because it works on mobile devices and is compatible with different browsers. It can be frustrating how quickly Google changes tactics when it comes to search engine algorithms. Just when you think you’ve mastered the last change, they throw another one out there. That’s just the way it’s going to be and with Google being the number one search engine, there’s not much you can do but stay on top of the changes. And the changes aren’t always bad. After all, they want to make sure that their users are getting relevant searches but also create opportunity for paid advertising. Stay up to date on any changes by checking Google Webmaster Tools on a regular basis. There’s no denying it, we live in a very visual world and thanks to sites like Instagram, Facebook and Pinterest (just to name a few) it’s becoming more and more evident. That means it’s important to take your online marketing to the next level and start incorporating more visuals with your written text. For example, in blog posts make sure you’re always using an image. This helps draw the eye in and break up your text. On social media sites instead of just sharing text about a service or product you have, make it more visually appealing by creating an image to show it off. 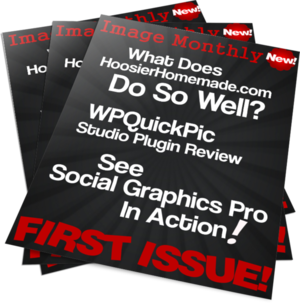 If you need a little help getting your visuals marketing up to snuff check out Image Monthly. This is a monthly membership that offers tutorials and reviews on visual products, tools and resources. You also get royalty free images, backgrounds and cool bonuses. 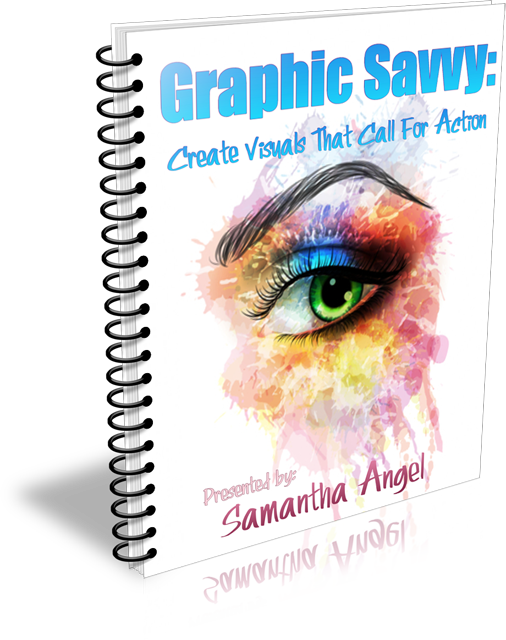 I’ve also recently put together a great resource called Graphic Savvy: Creating Visuals That Call For Action. This ebook helps you realize the importance of visual marketing, how to implement visuals to create your own unique brand, the use of colors in your marketing and much more. 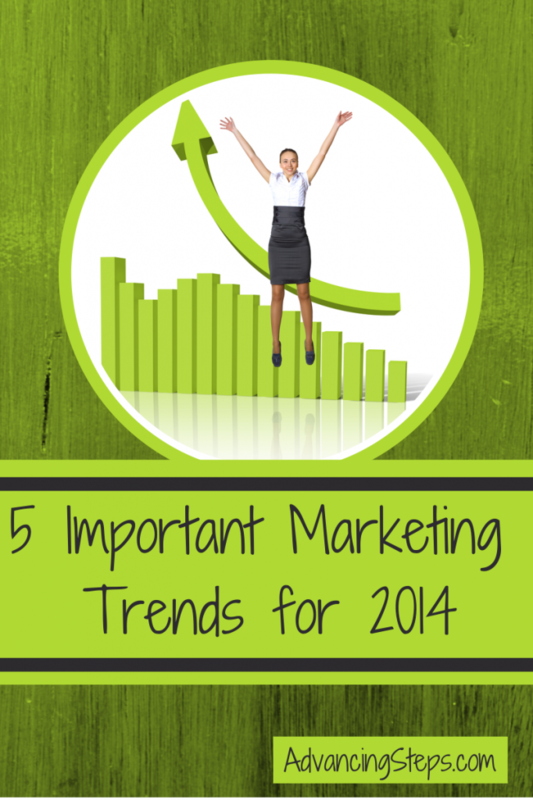 Now that you are aware of these five 2014 marketing trends, you can step up your online marketing and take it to the next level.